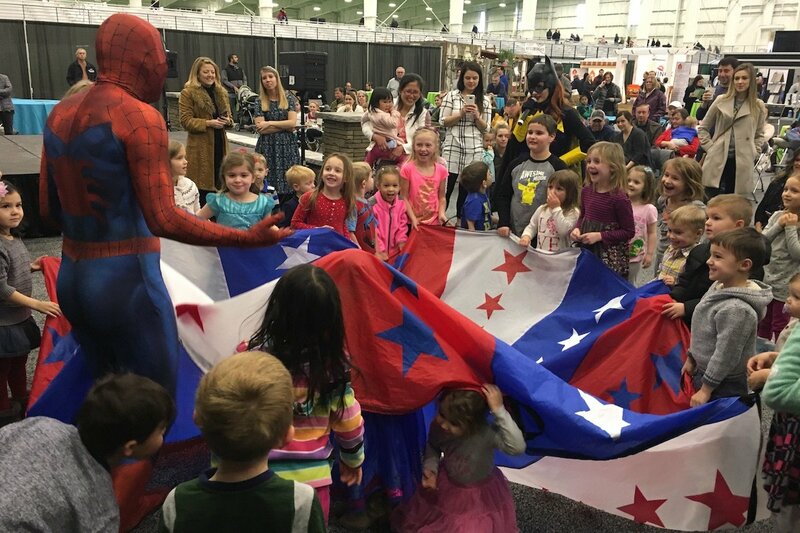 Kids under 12 can get in to our show for FREE any day, but on Sunday… we roll out the red carpet for them! Check out all the Kid’s Day features below! 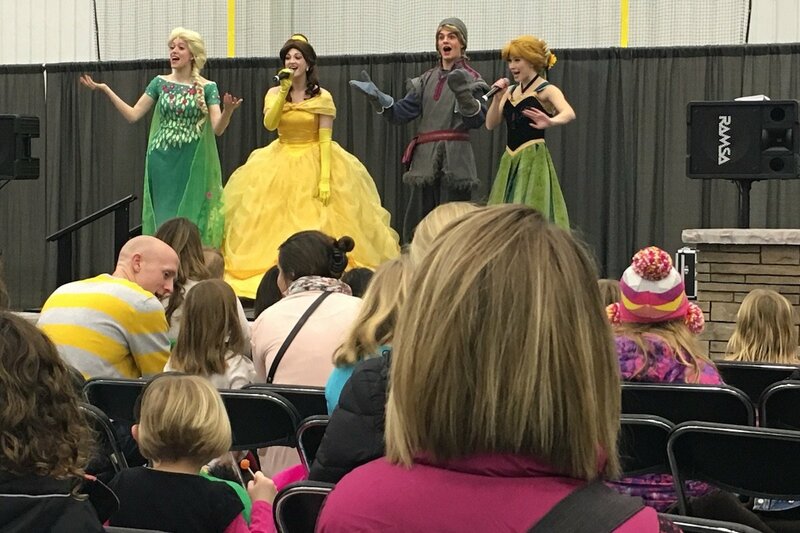 The stars of the show, the bells of the ball… the Princesses! 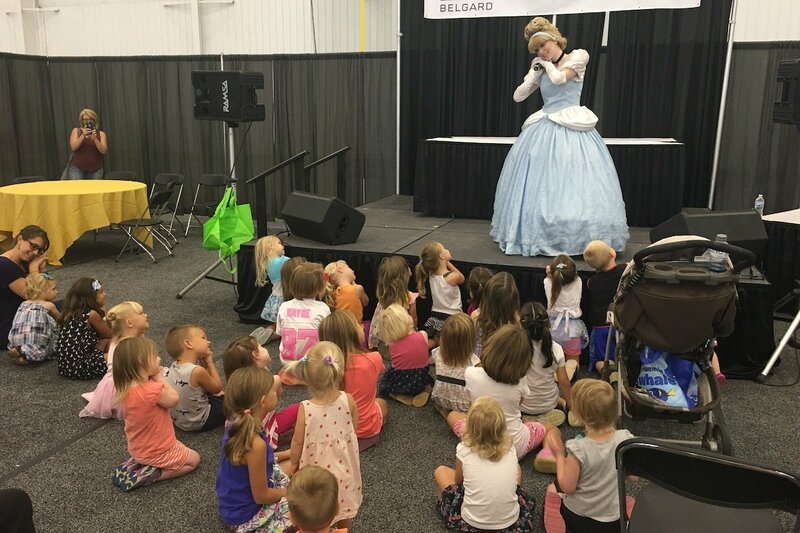 Join the fun at the entertainment stage where the Princesses will tell their stories through song and dance! Guests are invited to sit and watch or dance and sing along! 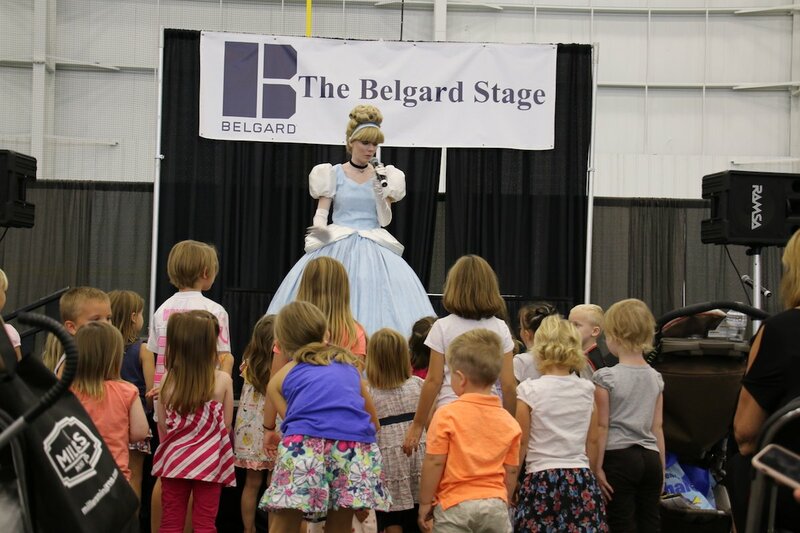 The Princesses will perform on stage as well as mingle through the crowd inviting little ones to join the fun! Performances on Sunday at 12p & 3p followed by meet & greets! 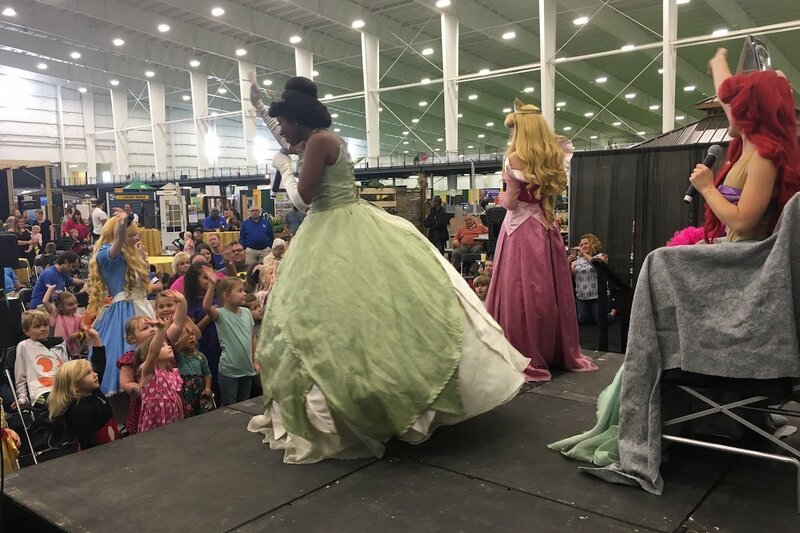 All Princesses are portrayed by our friends at Happily Ever After Productions! 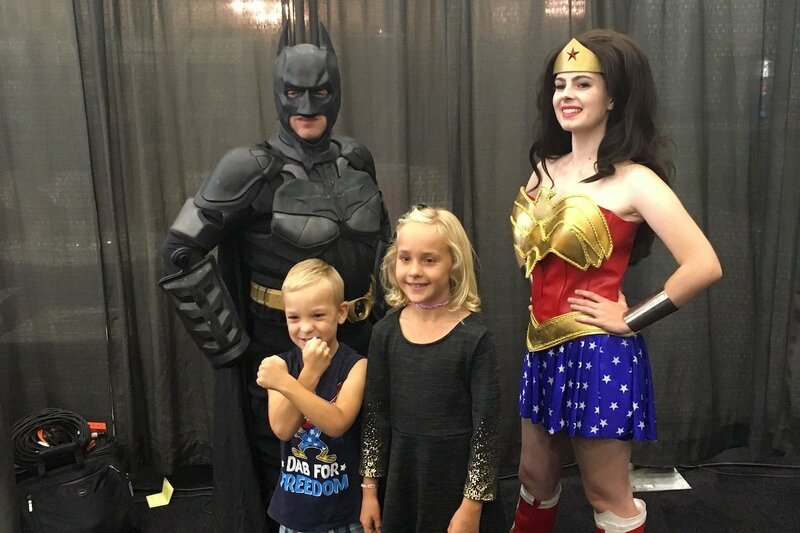 Here they come… to save the day! The Superheroes! 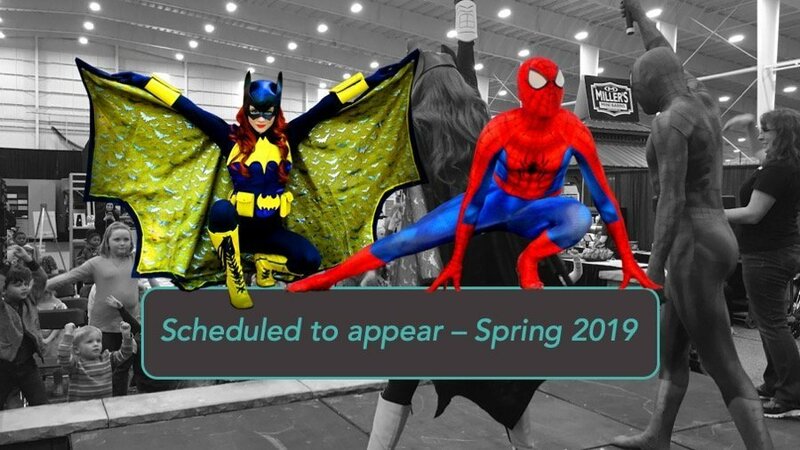 The entertainment stage transforms into the Superhero headquarters where agents and heroes will lead young ones through the necessary training to become a Superhero themselves! Kids are invited to sit and watch or get up and participate in the training exercises! Performances on Sunday at 11a & 2p followed by meet & greets! 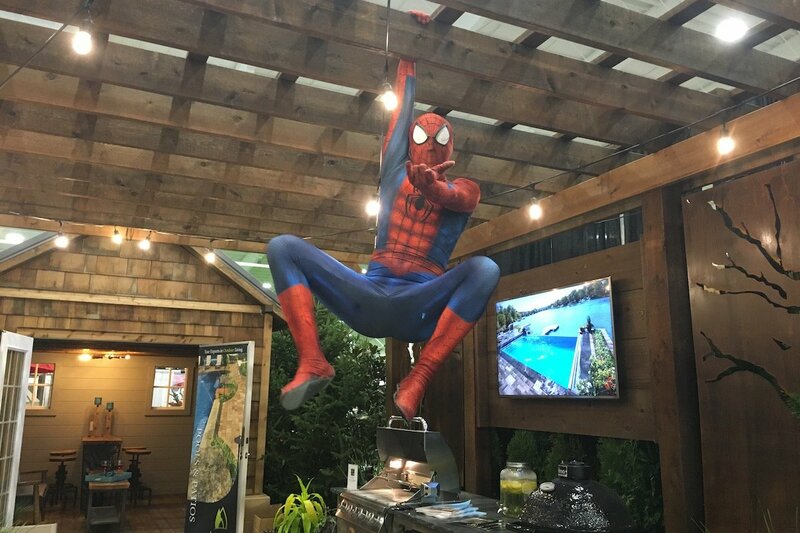 All Superheroes are portrayed by our friends at Happily Ever After Productions! We’re parents too – we understand. We’re here for you! 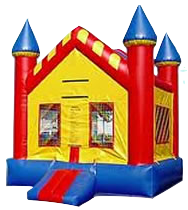 Every day of the show we’ll have a bounce house and inflatable obstacle course available to jump in and play – for no additional cost! 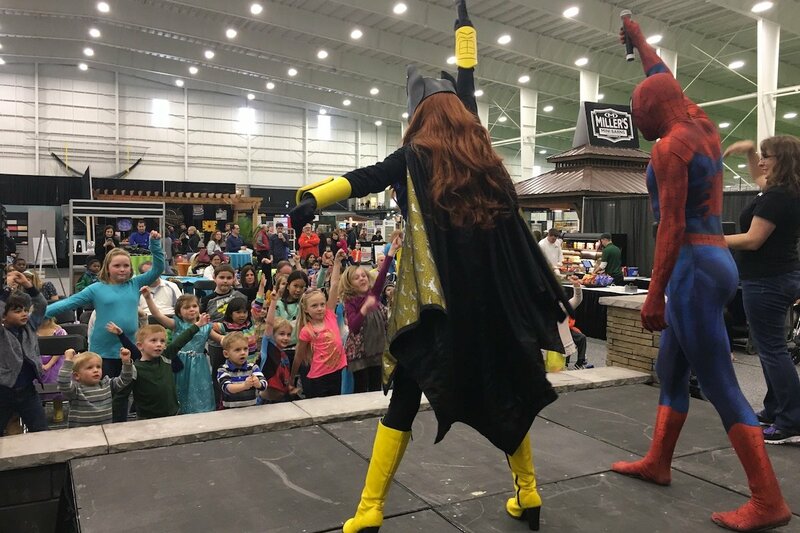 Just the $5 online price of admission gets you in to the show and Kid’s 12 & under get in free every day at Suburban Indy Show events! So come, enjoy the show and let the kids blow off a little winter (cooped up in the house all day) steam! 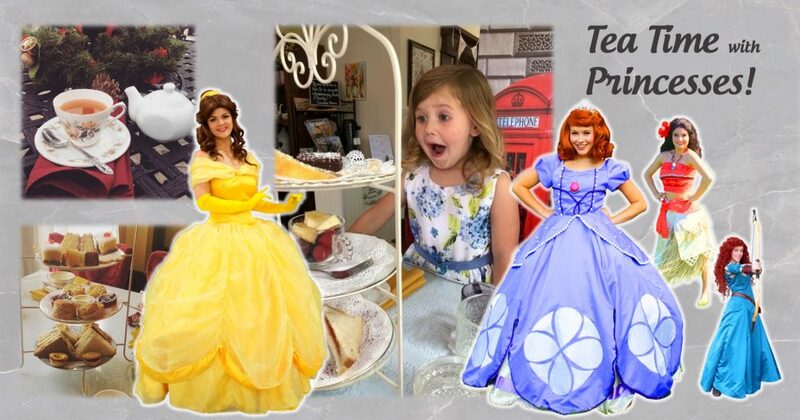 Bring your little ones on Kid’s Day, Sunday Feb 10th for a chance to have Tea Time with Princesses Belle, Sofia, Moana & Merida! 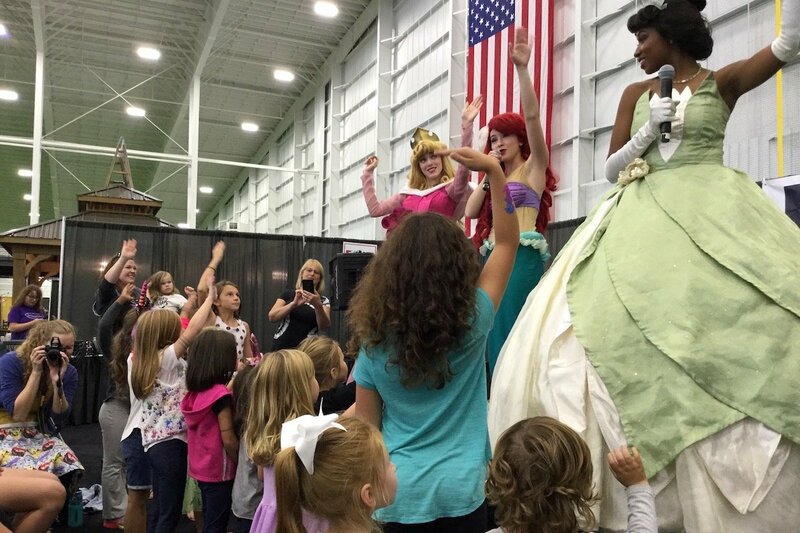 Tea Time with the Princesses is a limited space event. We will be choosing winners before the show via contest details on our Facebook page to get a guaranteed seat with the Princesses. Additionally we will pick at least 2 winners from those on site to join the fun! 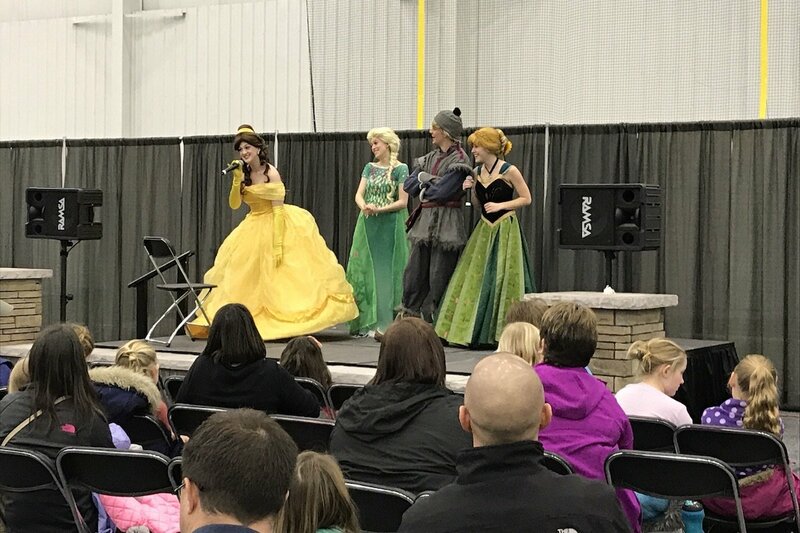 To qualify for the on-site contest you need to be at the 12p Princess Performance on our Entertainment Stage – We’ll pick winners after their performances! Tea time arrangements are provided by our friends at Tina’s Traditional Old English Tea Room & Tavern! 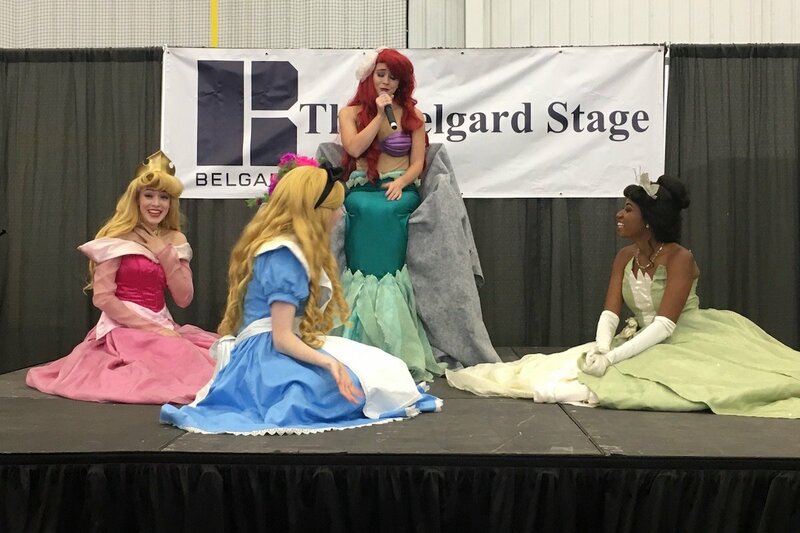 Princesses portrayed by our friends at Happily Ever After Productions! 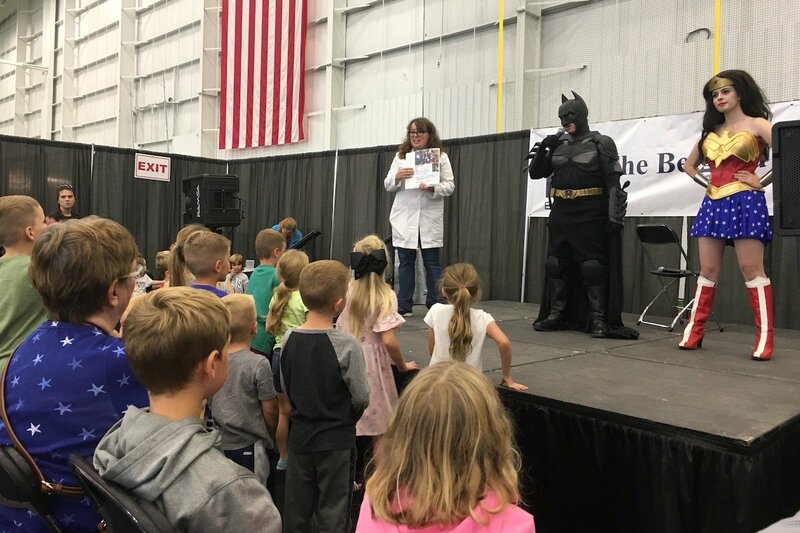 For over thirty years, magician Marcus Lehmann has been using his magical charm to amaze and delight audiences throughout Indiana. His engaging performances display amusement and diversion like no other. 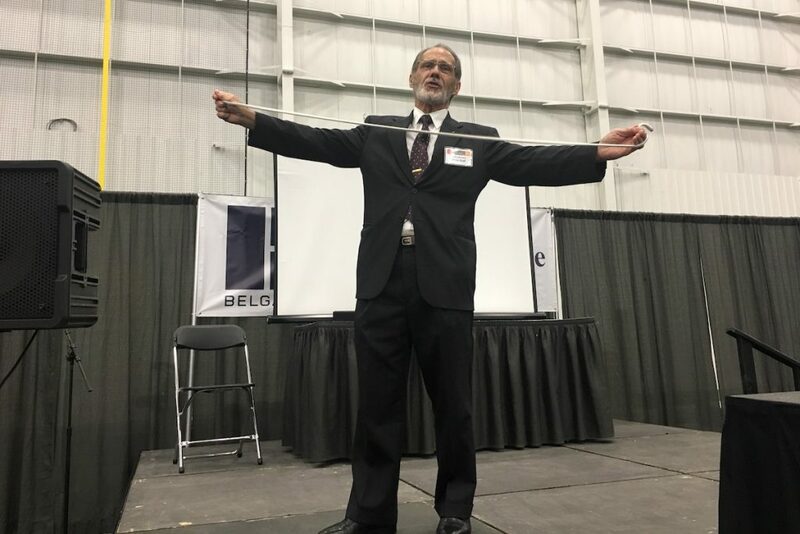 Marcus entertains with a hands-on approach to magic that participants will remember long after enjoying one of his presentations. Hi Ho Vacations is a family managed team of travel professionals with a passion for the Disney experience. Their award winning planning service was created to take the stress out of a very overwhelming process. Whether you’re a first time visitor or a Disney regular, they will add value to your trip and help you make the most of your vacation dollar. 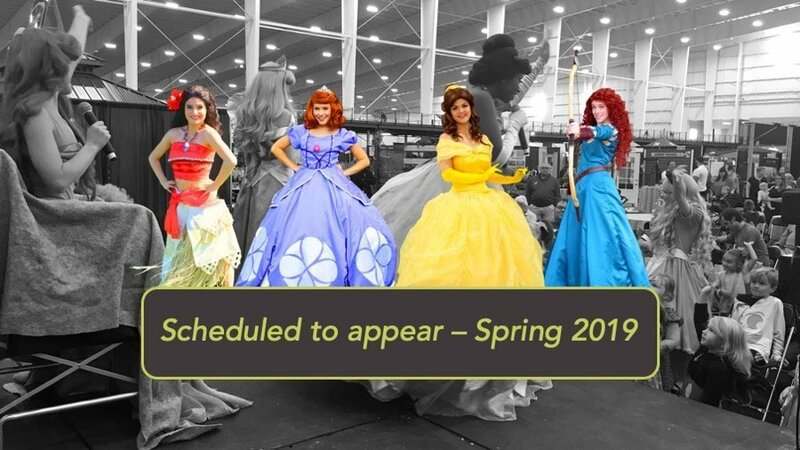 Please join us for one of our Disney Vacation planning seminars during the show! 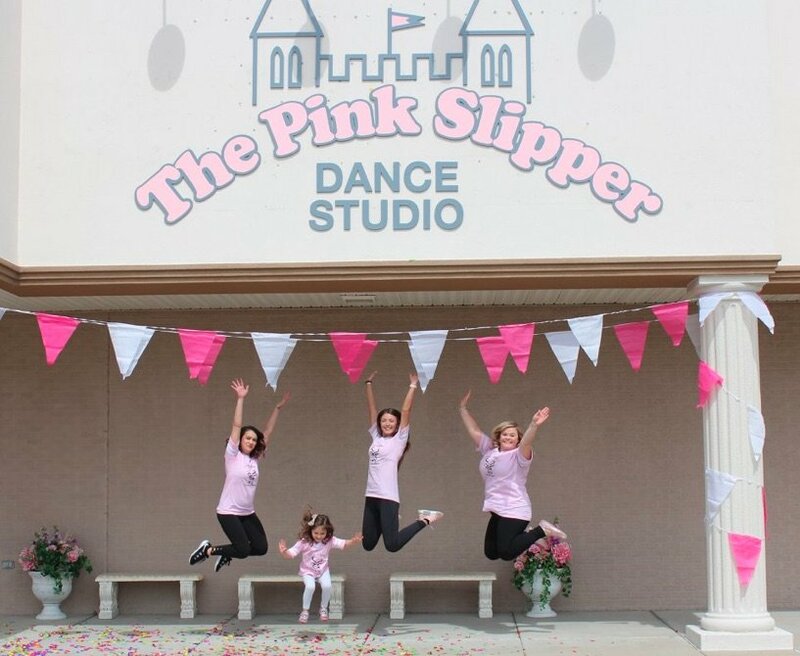 Enjoy a performance from the dancers and ballerinas of Pink Slipper Studio! This local, Noblesville studio offers classes for all ages!